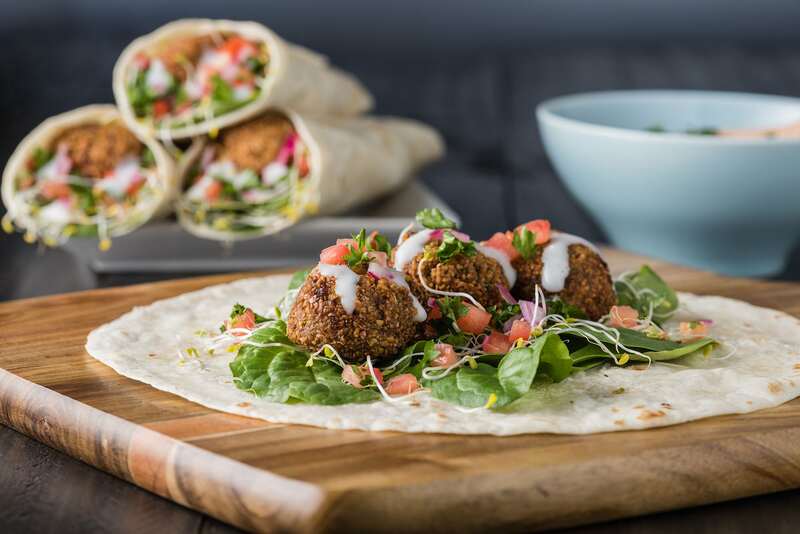 The Middle Eastern restaurant scene in Montgomery County, Maryland gives diners a wide range of riffs on a theme. Virtually every menu includes hummus, and most feature grilled meats, falafel, and baba ganoush. From there, the variety sets in. Some places concentrate on doing a few basics well, others offer esoteric explorations of a specific regional cuisines. From fast-food joints to homey mom-and-pop affairs to sophisticated splurges, there are plenty of options in Montgomery County.